These four new e-commerce start-ups will deliver ingredients straight from the farms directly to your kitchen table. Farm-to-table sourcing is no longer a catch phrase only for restaurant chefs, thanks to a new wave of online platforms looking to link up farmers and producers with the discerning home cook. From freshly roasted beans from Australia's leading roastery-cafes to uncommon super foods and prized Nepalese teas, there's plenty for the picking. 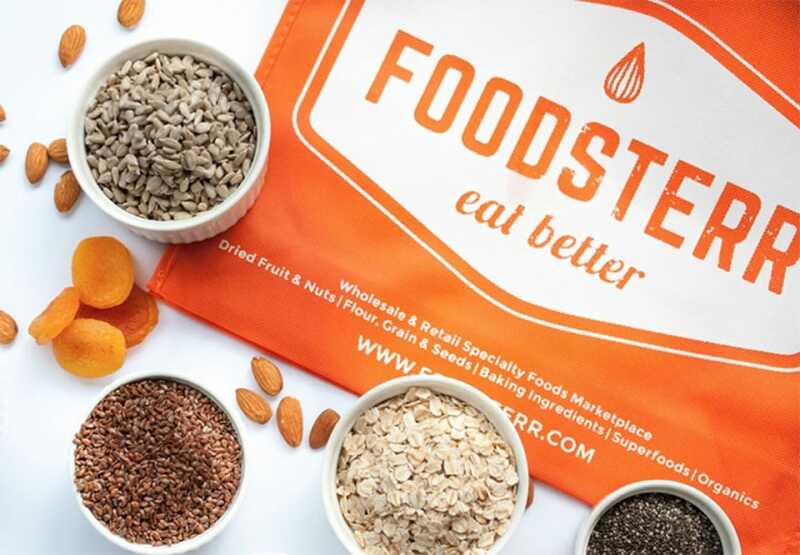 We round-up four exciting e-grocers to watch. 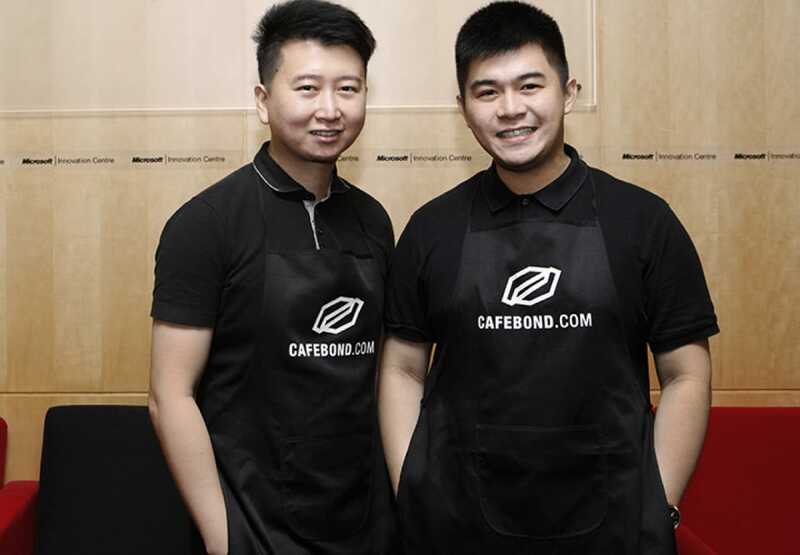 After a particularly inspirational visit to Melbourne a year and a half ago, Singaporean duo Keyis Ng and Eugene Chen started Cafebond. Their aim: to bring the liveliness of the Australian coffee culture to specialty coffee lovers in Singapore by rounding up popular roasts from Australia’s leading cafes and making them available at a single click. Cafebond’s virtual shelf of over 27 different single origin beans and blended coffees is aggregated from at least 14 specialty coffee roasteries across Melbourne. Headlining the line-up is Ona Coffee, a coffee company run by the winner of both the Australian and World Barista Championships, Sasa Sestic, while established names like St. Ali and Omar and the Marvellous Coffee Bird round out the roster. Every item is listed with elaborate tasting notes and shoppers can also read the stories behind each cafe-roastery before checking out. Prices range between $42 and $68 per kilogram of coffee, and for a flat shipping fee of S$10, customers here can receive their beans directly from Down Under within a week of roasting. 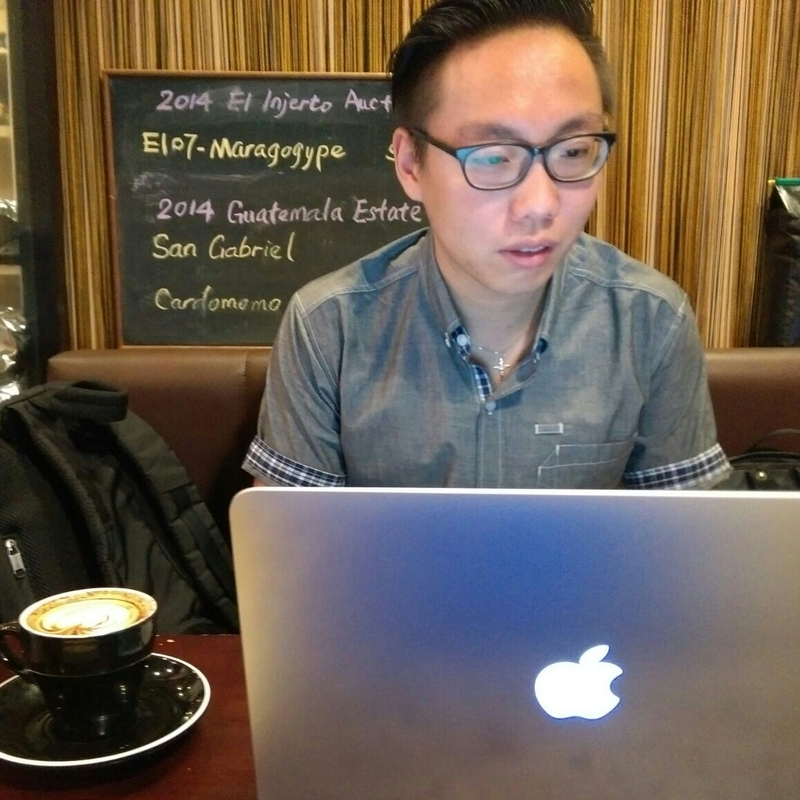 The website will start taking orders on 1 June, and the duo already have plans to penetrate the coffee markets in China, Taiwan, and Hong Kong with the backing of Chinese investment giant Quest Ventures. You can now order farm-fresh produce directly from farmers and producers in the US and Australia thanks to one man – David Li. A seasoned internet entrepreneur who reaped a tidy profit when he founded and sold off his first two e-commerce ventures, he is now turning his attention to the food industry with the launch of OpenTaste. His six-month old portal serves as a direct linkage between consumers and farmers from around the world, cutting out the costly process of going through middlemen and brick-and-mortar supermarkets. 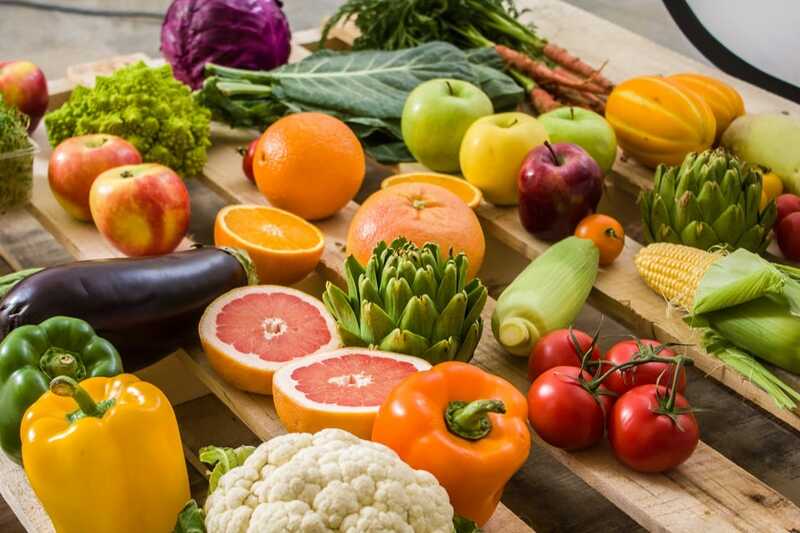 The online grocer has a wide span of offerings ranging from fresh produce, meat, condiments and snacks from over 100 farmers and producers, which you can browse by delivery date, by category (USDA-certified, GMO-free and the budget-friendly 'Everyday Savings'), and by the name of the producer, if you are particularly discerning. Suppliers are selected after stringent quality checks, and OpenTaste claims to be able to deliver your order in under 24 hours. The site is only open to Singapore and Los Angeles residents for now, but will expand into Hong Kong, Taipei and Dubai this year, as well as Japan and China in 2017. 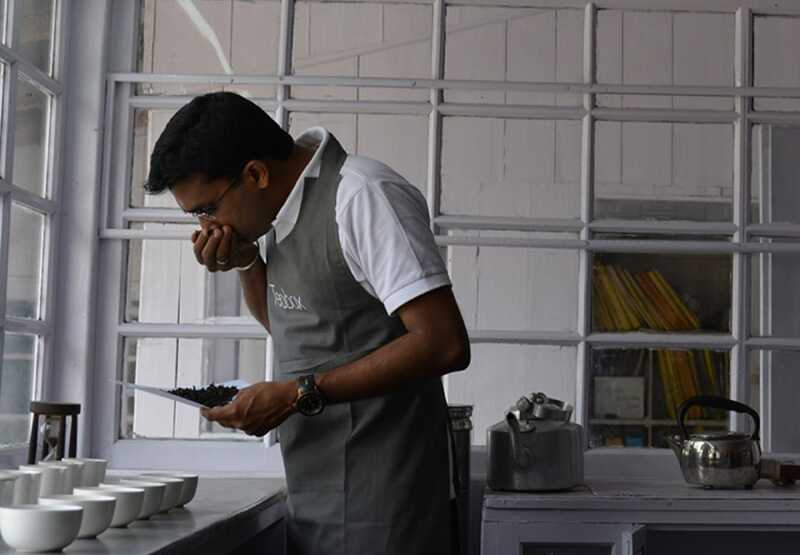 It used to be that getting your hands on the season’s first-flush teas from esteemed tea estates in India would require knowing someone who knows someone. Now, tea e-retailer Teabox wants to be that someone - for everyone. Spun off from Singapore-based parent company AsianTeaxpress, Teabox fulfills its orders within seven days of receiving them, and delivers teas directly from Indian and Nepalese producers to customers anywhere in the world. Occasional tea drinkers can start with sample packs of just 10g of tea, while committed tea aficionados can go the whole hog by purchasing monthly tea subscription packages as well as specialized tea accessories. Prices start from under $8 for 100g of a Spring harvest black tea – enough to brew 40 cups. Teabox founder Kaushal Dugar is a Singapore Management University alumnus who joined his father’s tea business in their Siliguri hometown (just outside of Darjeeling, India’s top tea producing region) after graduation. “I saw the infrastructure that was being used...and was surprised at how dated it was,” he recalled. It was in these challenges that he “saw a great opportunity for change”, he added. His efforts to revolutionise tea logistics by persuading technology-averse Indian farmers to modernise their processes has even caught the attention of retired Indian billionaire Ratan Tata, who in January pumped in an undisclosed investment in the four-year-old start-up. Poet in his private life and occasional dabbler in the kitchen, Ignatius Tan comes from a family of restaurateurs and food enthusiasts, all of whom have assiduously nurtured his affection for all things edible.